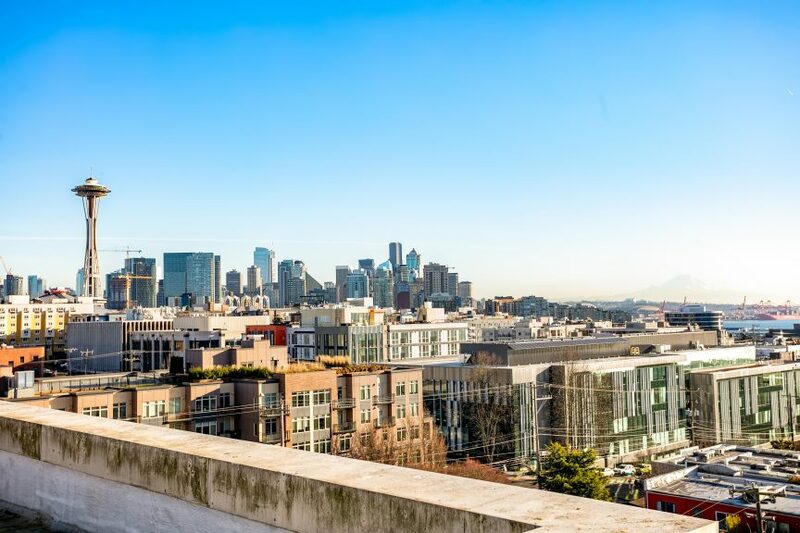 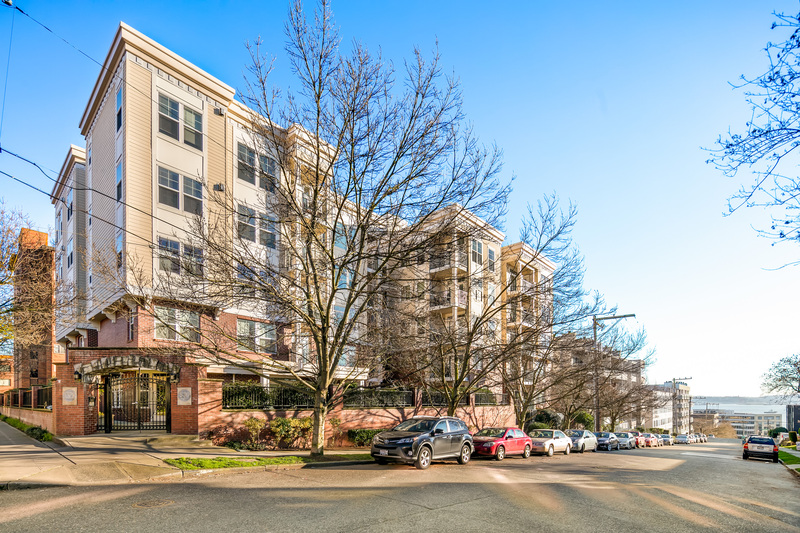 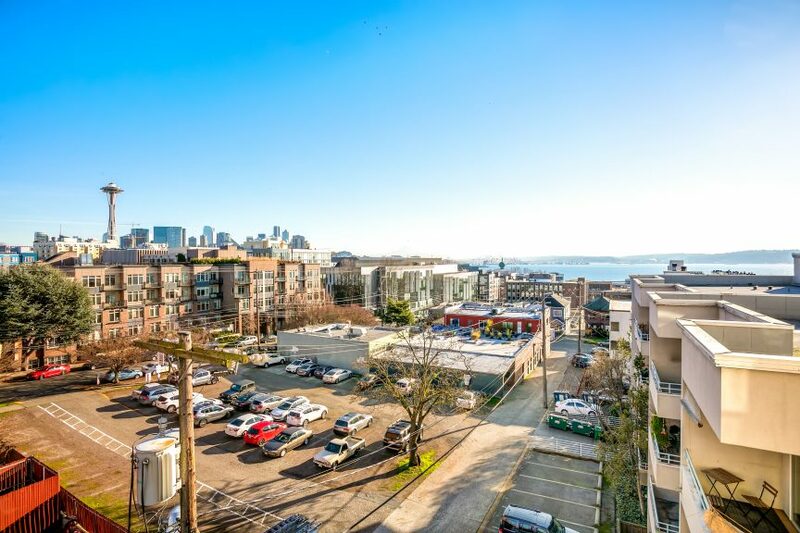 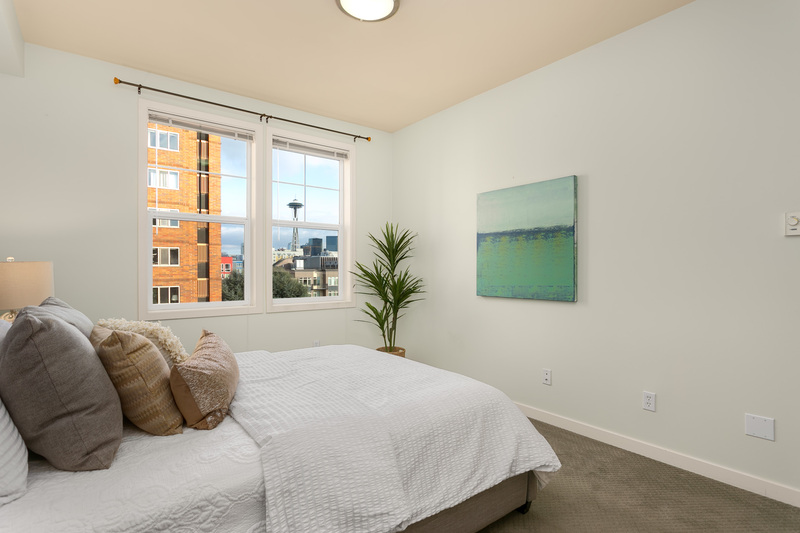 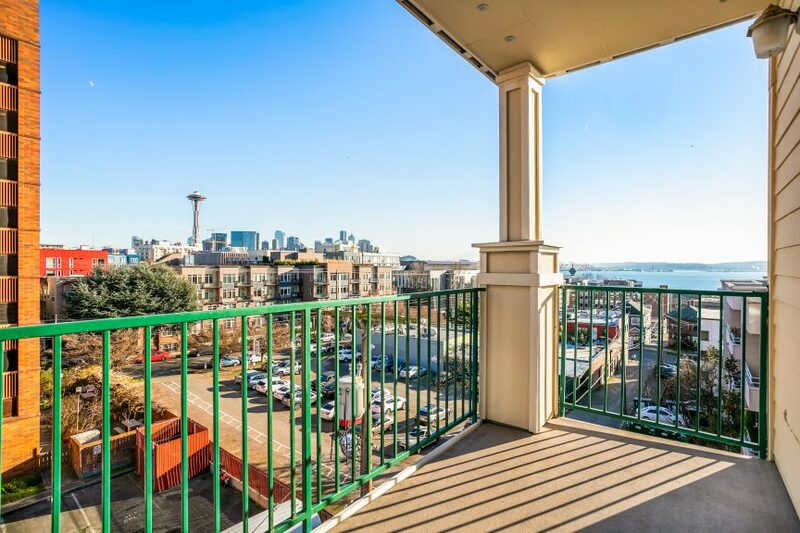 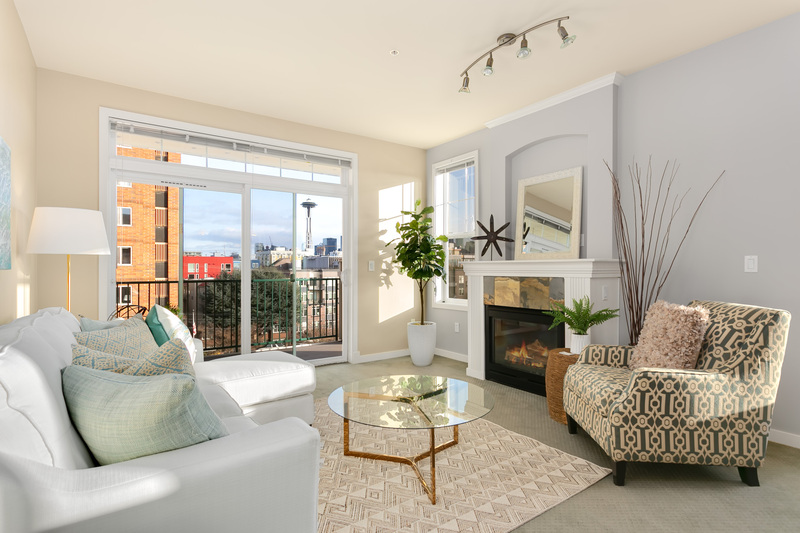 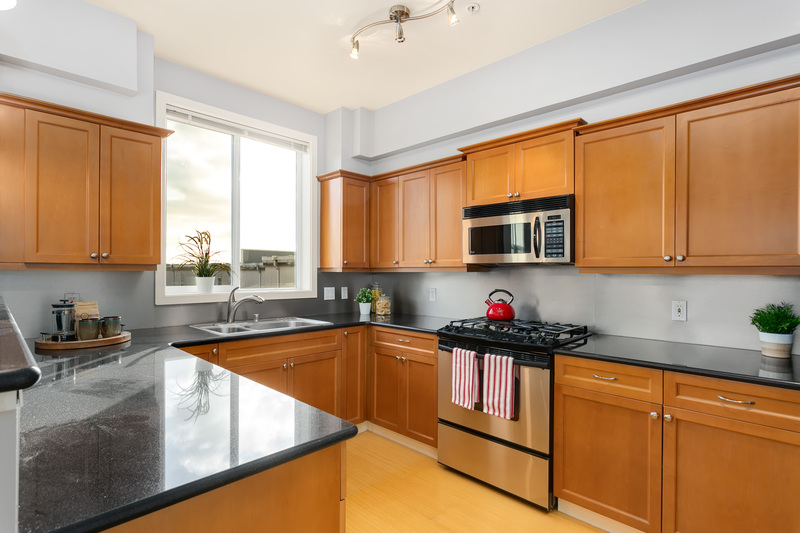 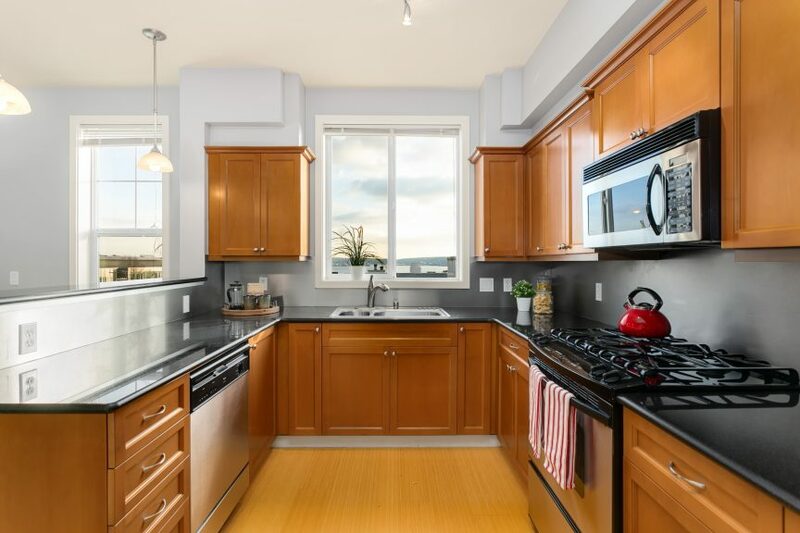 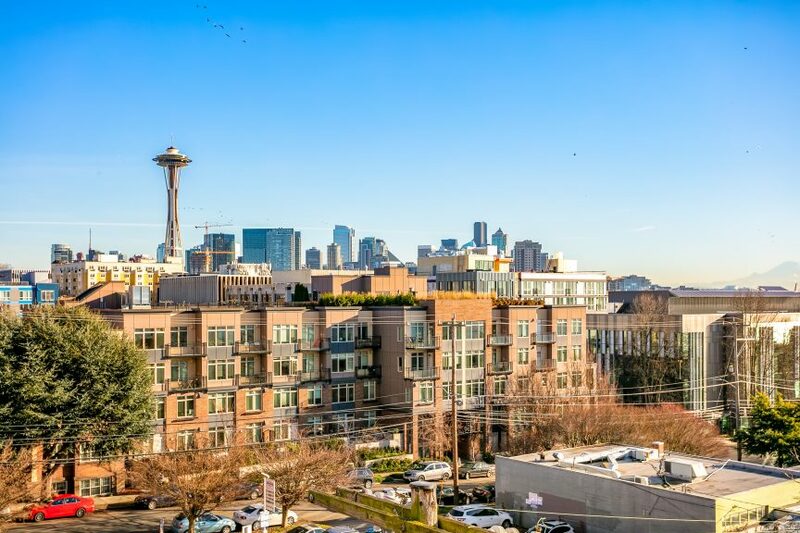 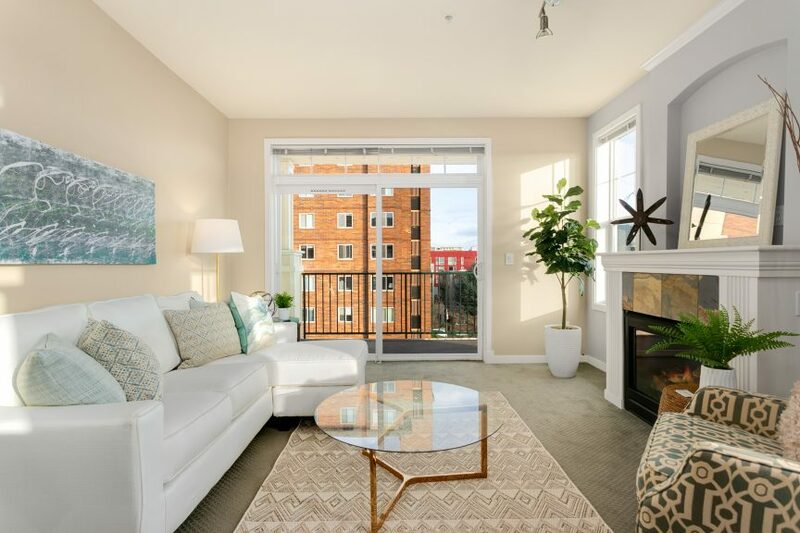 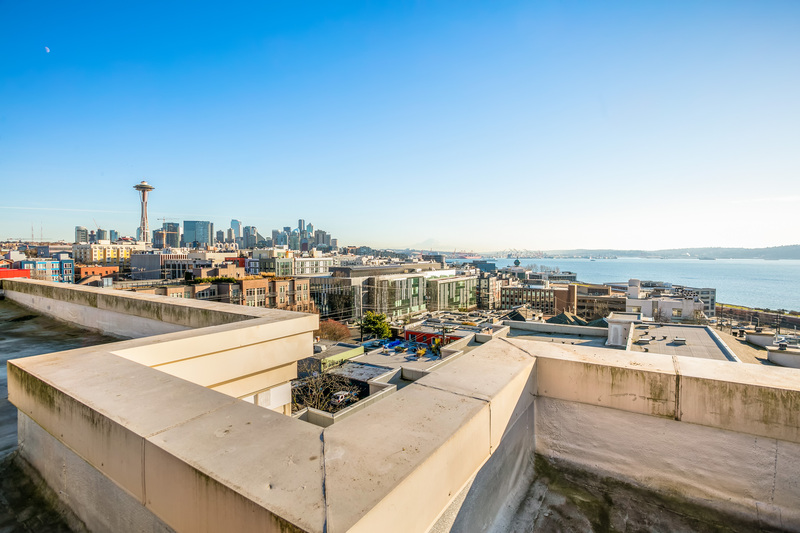 We’ve just listed a lower Queen Anne corner unit condo with amazing views of the Space Needle, Mount Rainier and the Sound! 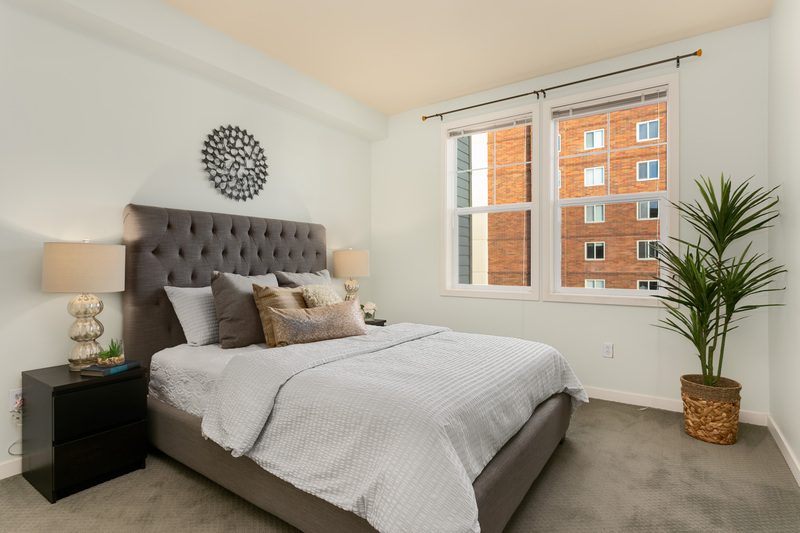 Unit #407 at 530 4th Ave West is generously sized. 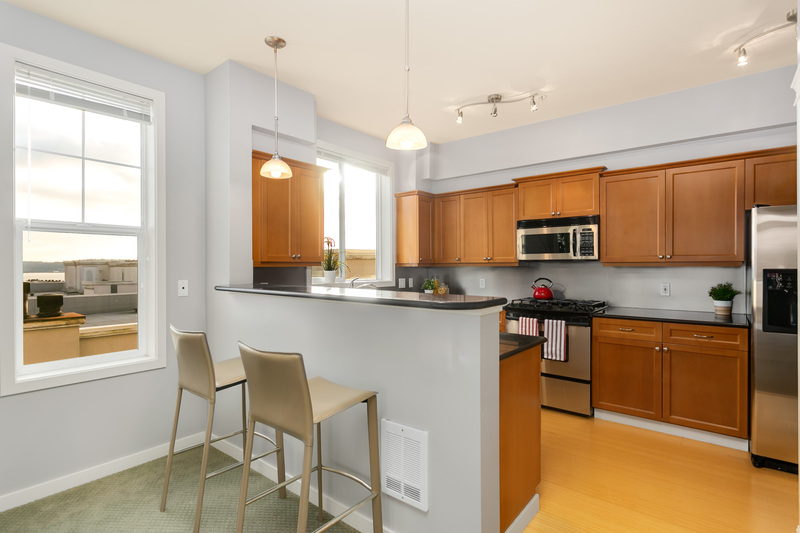 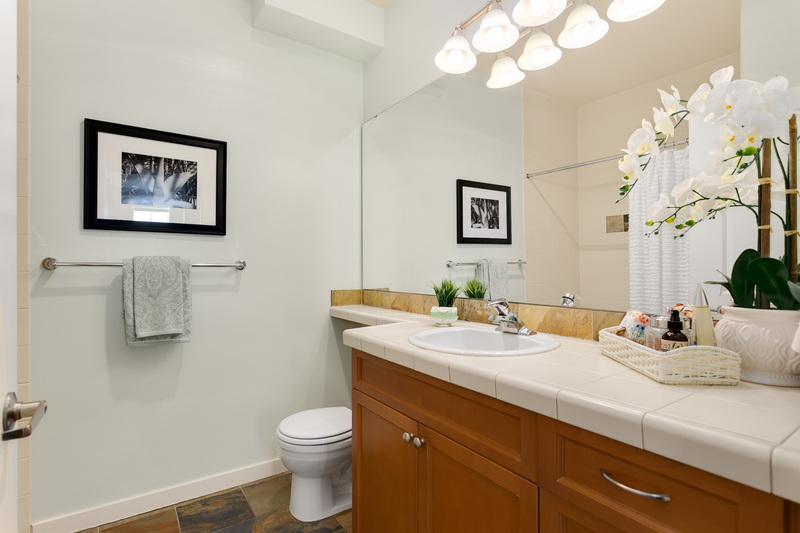 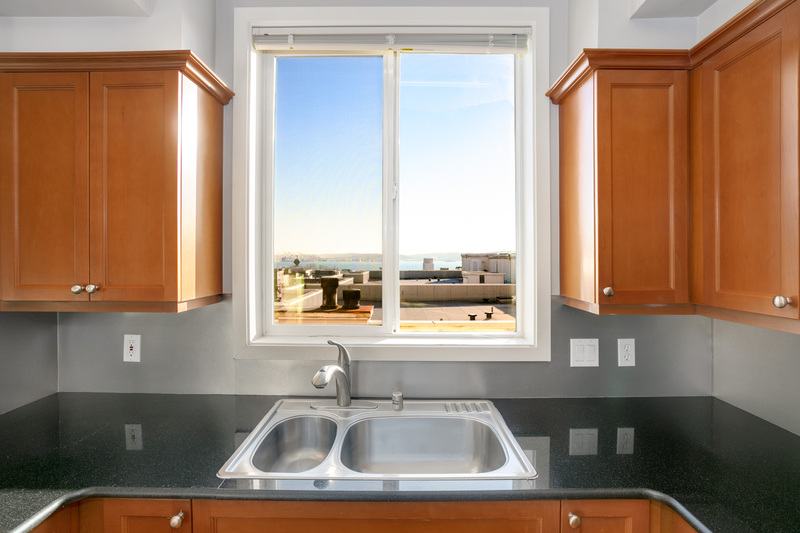 This one-bedroom home has a nicely sized kitchen with gas cooking and a large living room. 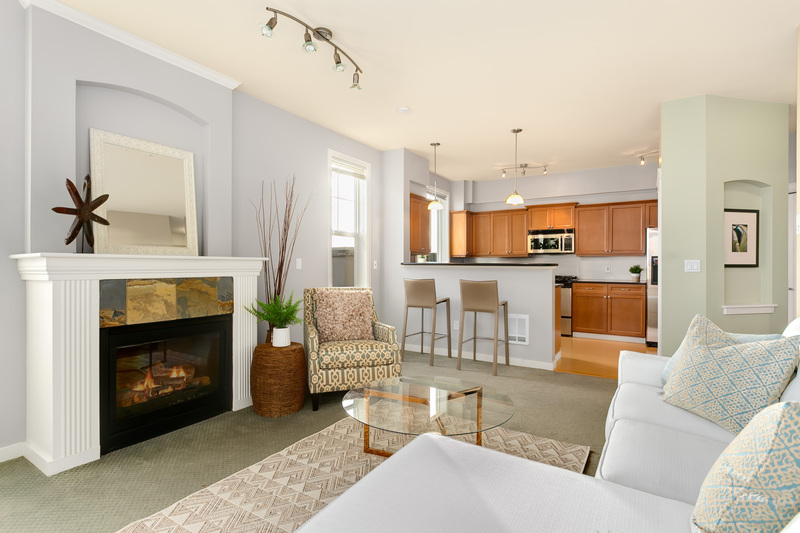 In the winter enjoy the gas fireplace, in the summer, enjoy the large patio. 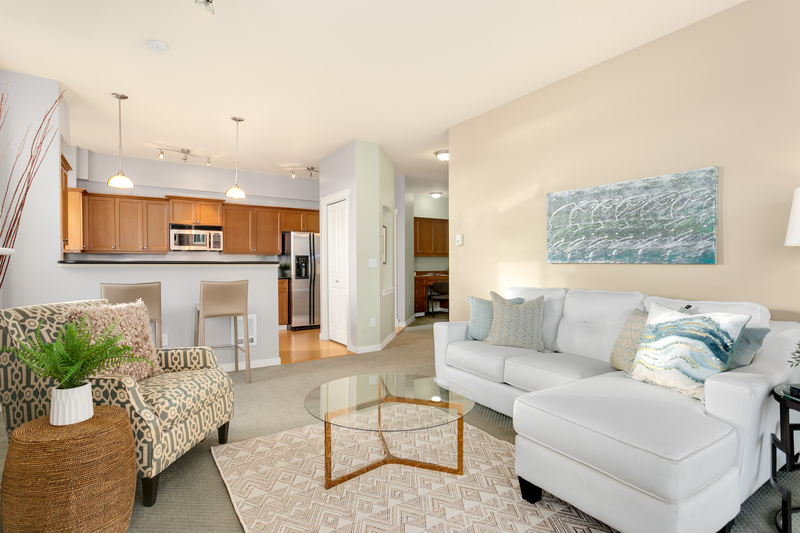 Huge bonus: in-unit laundry, two parking spots and storage! 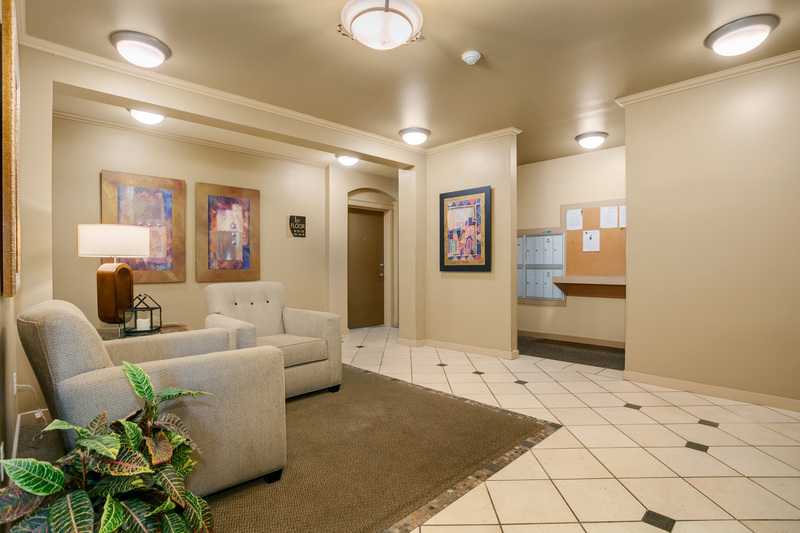 Plus very low dues of $279 a month. 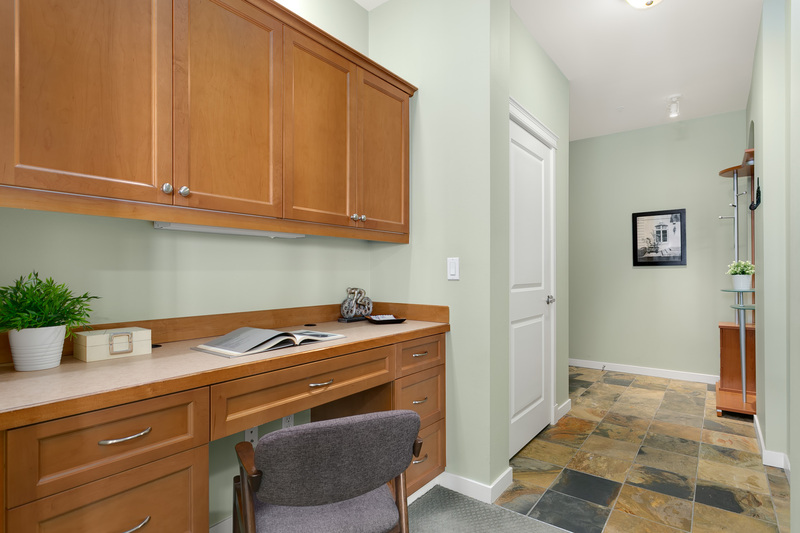 Walk Score of 92 puts you close to the action of LQA. 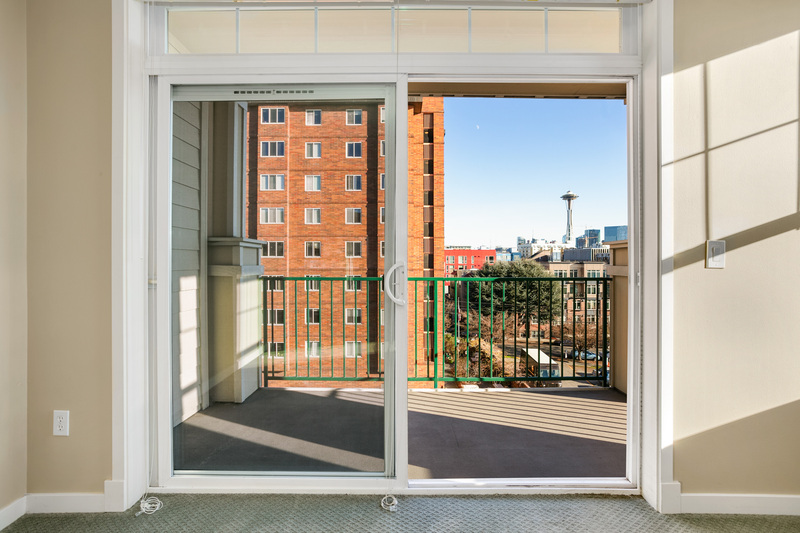 Sorry, rental cap is full with waitlist. 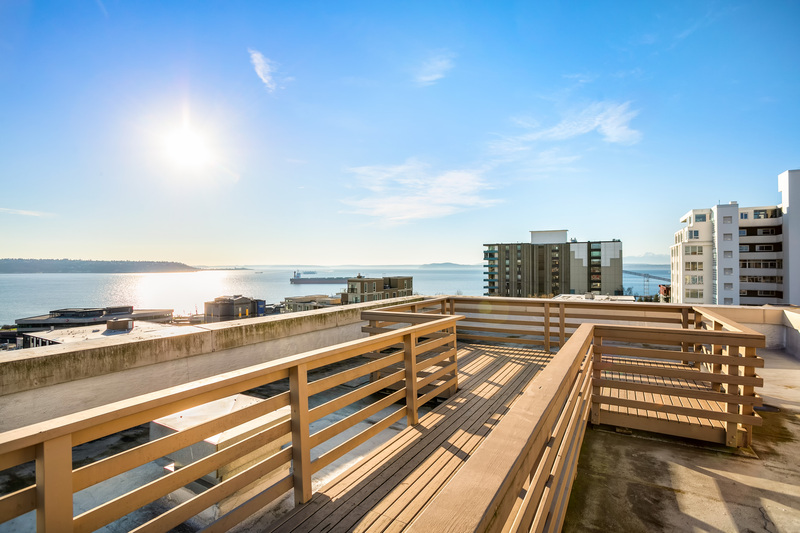 Want to see it in person? 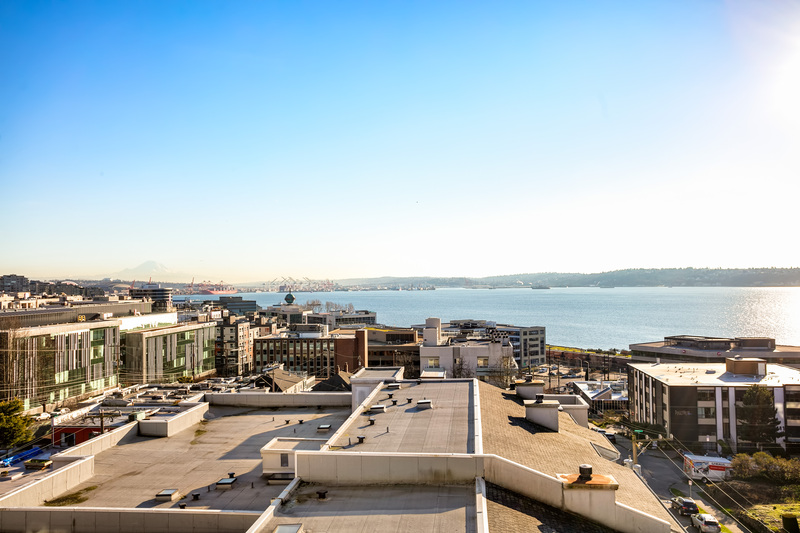 Drop us a line at [email protected] or give us a call at 206-618-1600.